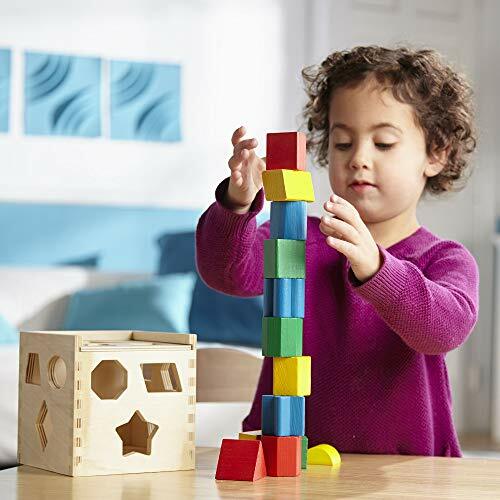 For more than 30 years, Melissa & Doug has created beautifully designed imagination- and creativity-sparking products that NBC News called “the gold standard in early childhood play.” We design every toy to the highest quality standards, and to nurture minds and hearts. If your child isn’t inspired, give us a call and we'll make it right. Our phone number is on every product!